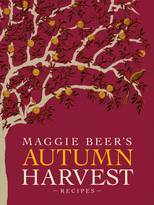 To follow up Maggie’s beautiful Winter Harvest, the next instalment in her cookbook series has been released. And there can’t be any other way to move through the seasons in the Barossa than to step from Winter into Spring. 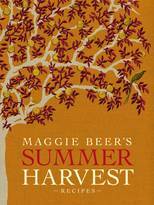 Spring Harvest has arrived, and it’s as pretty as the season itself. 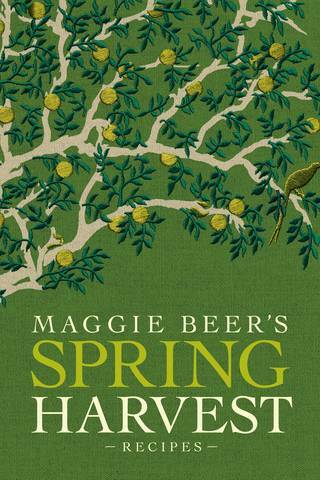 Maggie Beer's Spring Harvest Recipes brings together all of Maggie Beer's signature recipes from her Spring chapter of Maggie's Harvest, including detailed descriptions of seasonal ingredients and inspiring accounts of memorable meals with family and friends.